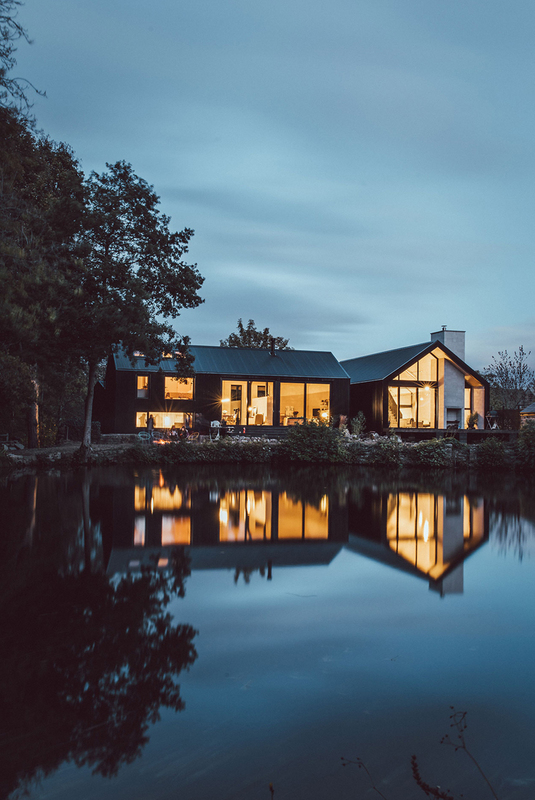 Overlooking a millpond in Sheffield, England, a pair of homes have been erected for identical twin brothers Nik and Jon Daughtry. 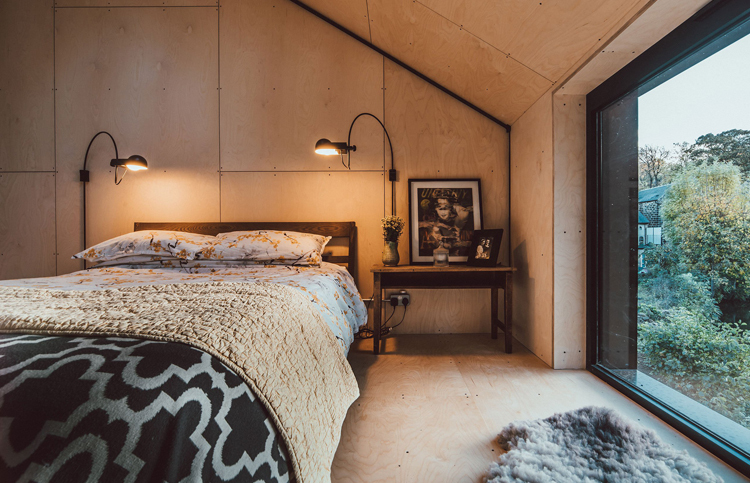 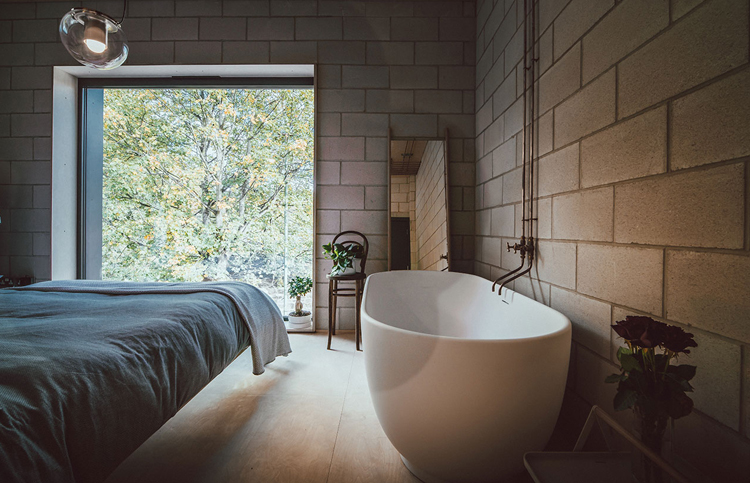 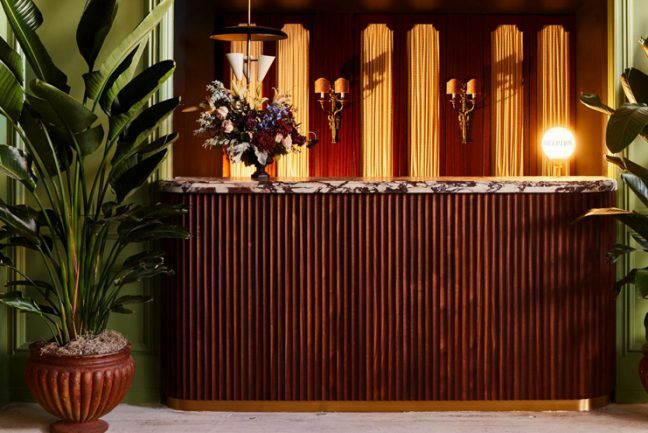 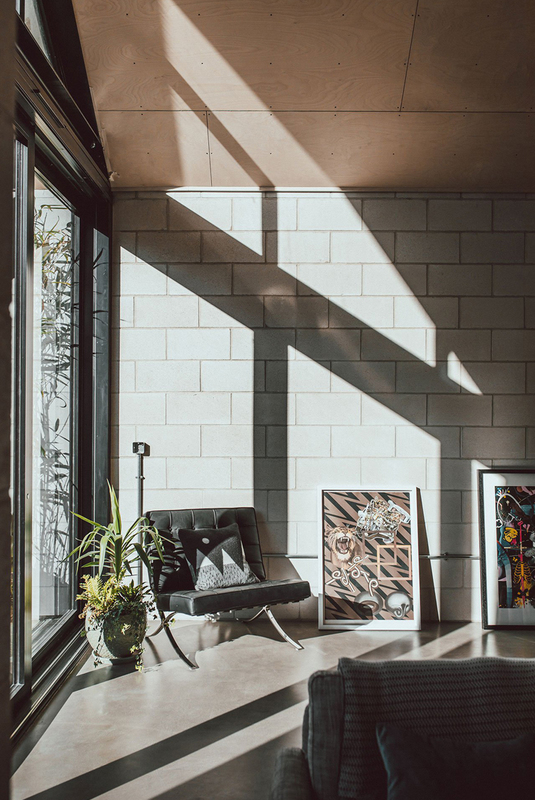 The Daughtry brothers who are designers and gallery owners, engaged English architects CODA Bespoke to design the two neighbouring houses located on the site of a 200-year-old corn mill. 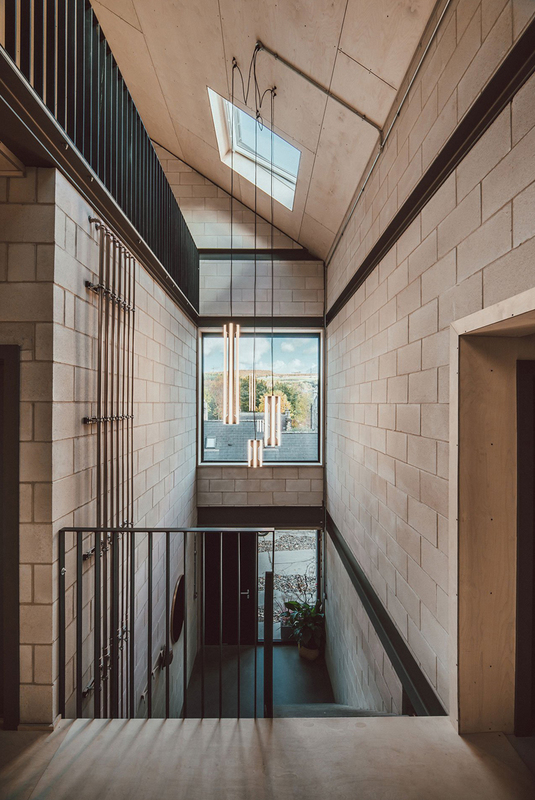 Corn Yard, the project, has been designed together as one realisation and concept, deftly divided into two separate dwellings. 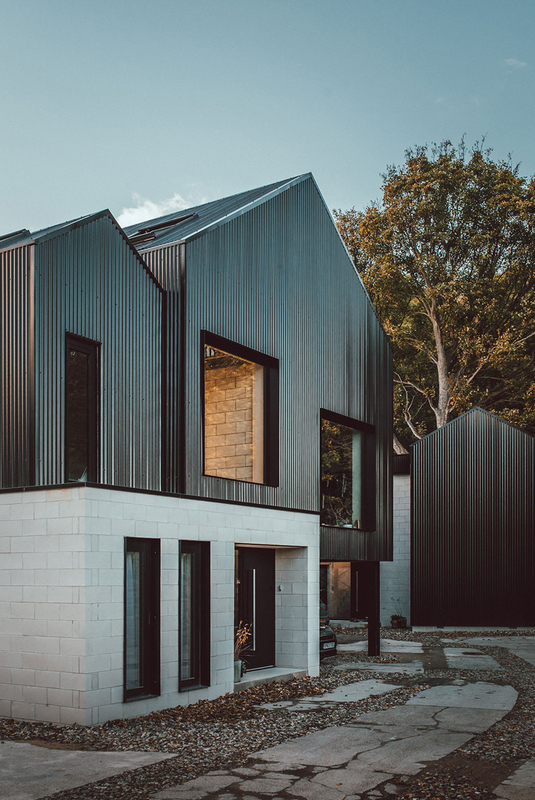 Receiving the Best Residential Development accolade at the 2018 Northern Design Awards, Corn Yard’s unusual, twin-home concept has attracted international attention and recognition. 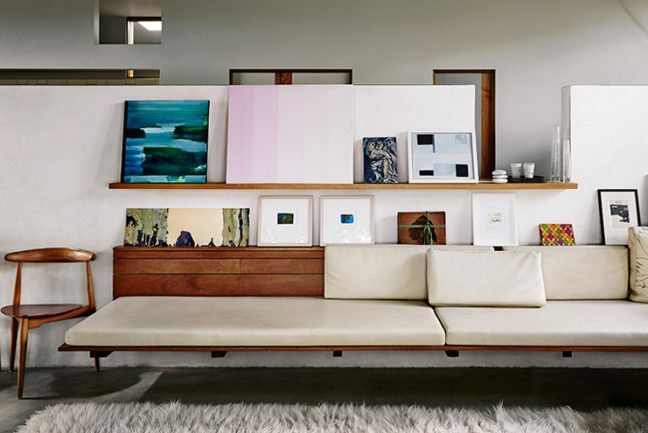 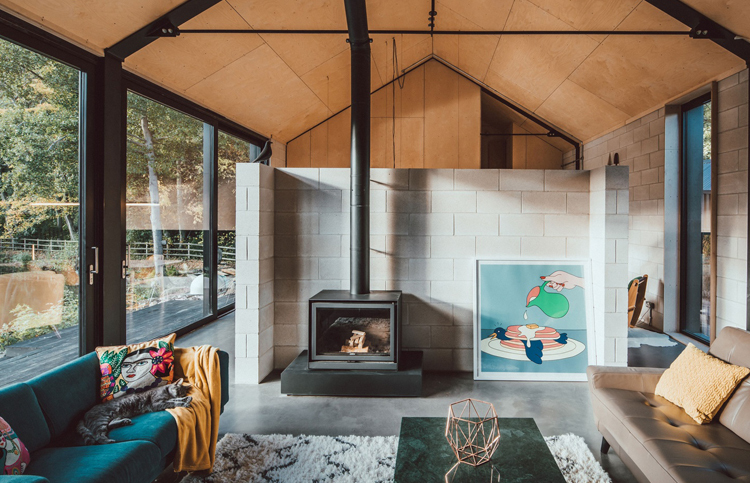 The five-bedroom family homes, which were built over 18 months by Nik and Jon – taking a hands-on approach – employ identical palettes of concrete, steel, and plywood. 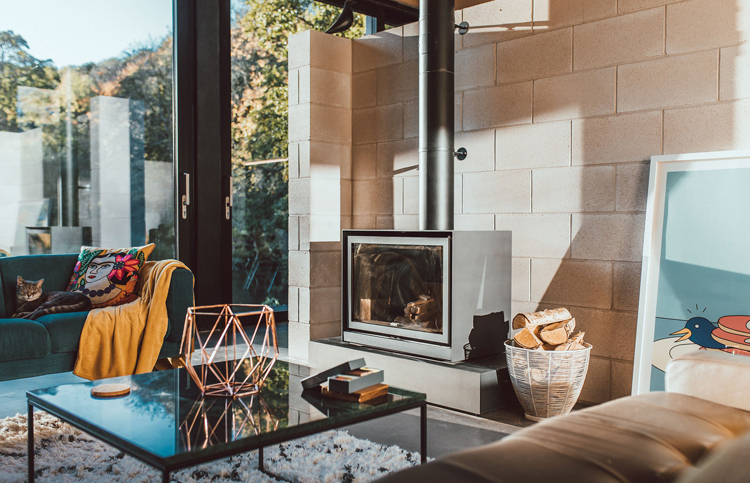 Prioritising energy efficiency and functionality, the homes are well-insulated to minimize energy loss and have incorporated other sustainable design practices such as the ground heating and hot water systems, which ingeniously use energy extracted from the pond. 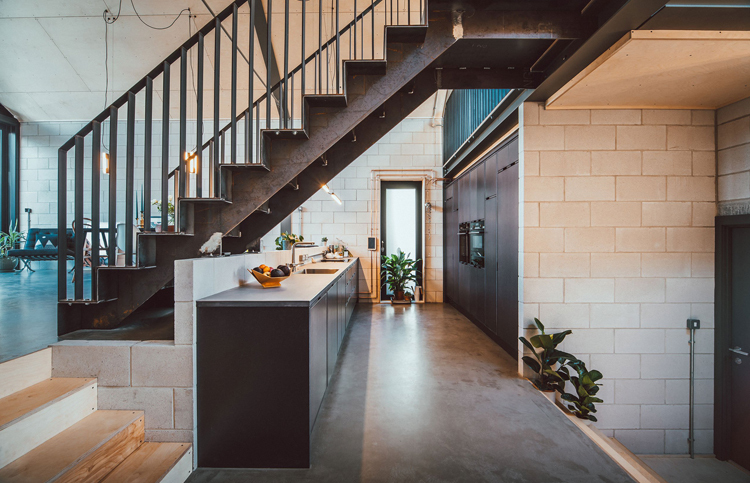 Purpose-built homes, the materials utilised were chosen for their industrial aesthetic, nodding to the site’s heritage while also producing low maintenance structures. 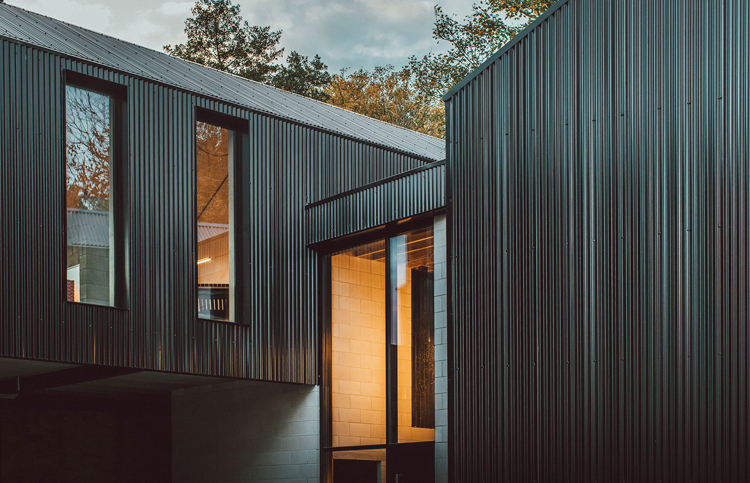 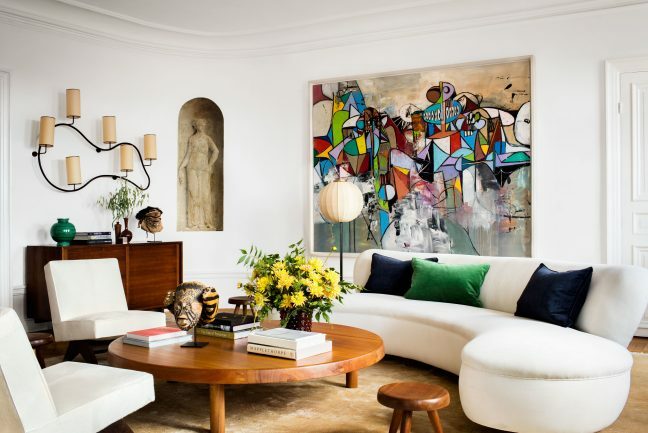 Differentiated only by their layouts and the brothers’ furnishings, the main body of one home was rated so that its gable could face the water – “there was an importance to create homes that shared the same DNA, but that each have different personalities, like twins,” says Nik Daughtry. 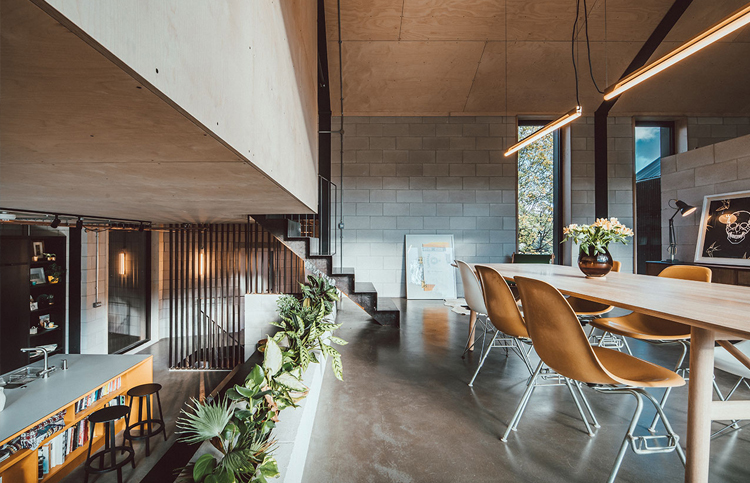 Built on stilts to maximise the views outward, the multi-storey houses expose raw materials, softened by custom light fittings, bringing warmth and livability to the two highly functional houses.